Sport England has called a review of its creative account. The review is in early stages and agencies are meeting with government officials for briefings on Monday. It is a statutory review going through the Crown Commercial Service. Sport England expects to come to a decision over the summer. The business is held by FCB Inferno, which created the well-known "This girl can" campaigns. The agency picked up the business in 2014, beating DLKW Lowe (which has since rebranded as MullenLowe) to the post. 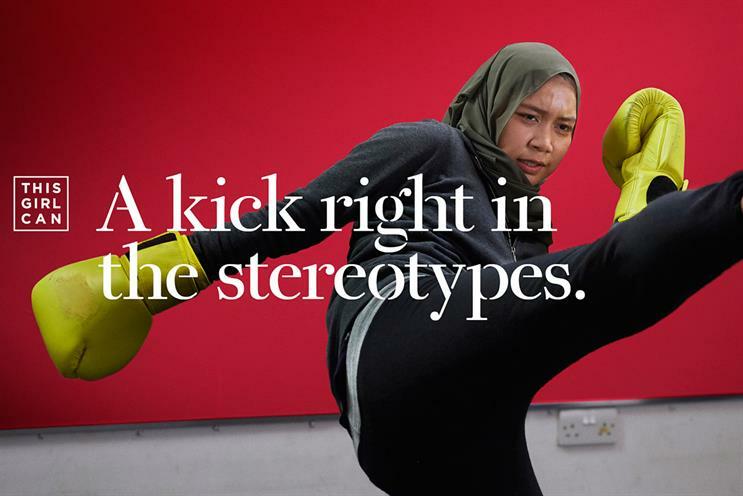 FCB Inferno’s first campaign alone helped the government get 2.8 million women exercising. The agency released its second instalment at the beginning of last year and aimed to focus on an older demographic of women. A spokesman for Sport England said: "The 'This girl can' campaign contract has come to an end and we have an imminent requirement for services relating to the campaign. We are considering our options on what this may look like, with the ultimate aim being that 'This girl can' continues to break new ground and reach even more women. "Any procurement activity will be in line with procurement regulations and the process will start imminently. The precise timings and routes to market have not yet been finalised but it is likely that the services will be procured via an appropriate CCS framework or frameworks and we expect to appoint this summer." FCB Inferno declined to comment.